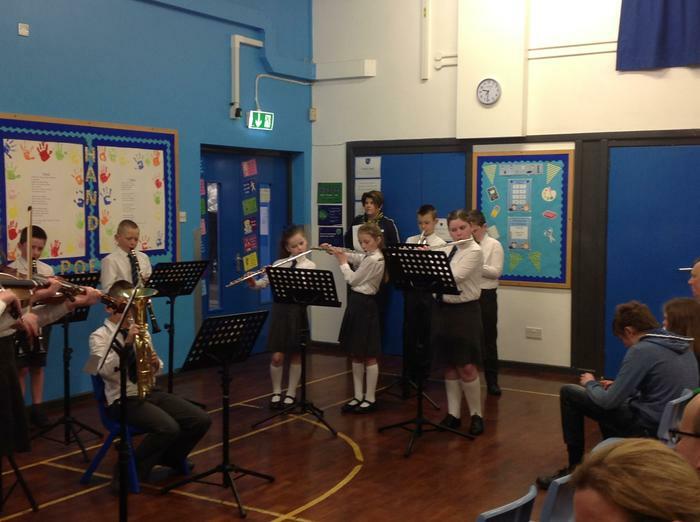 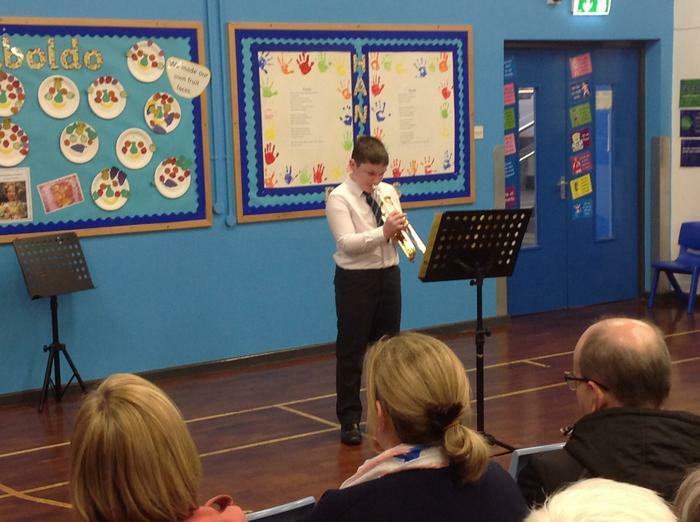 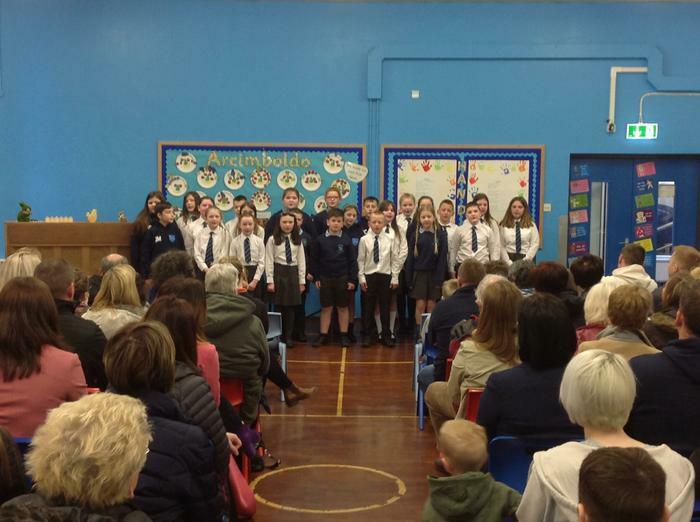 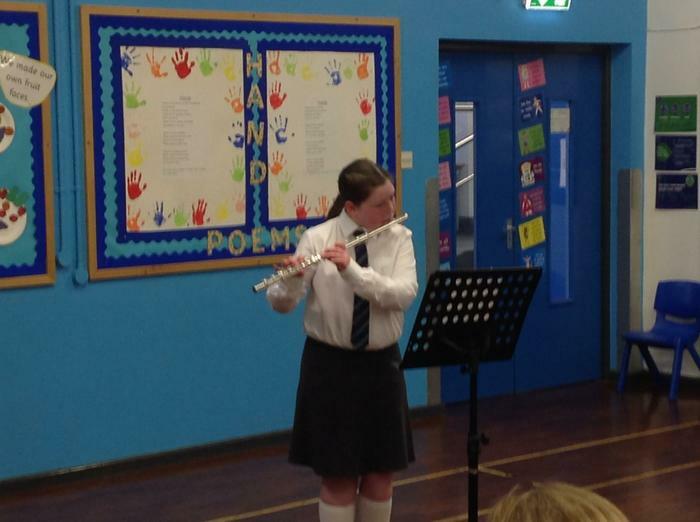 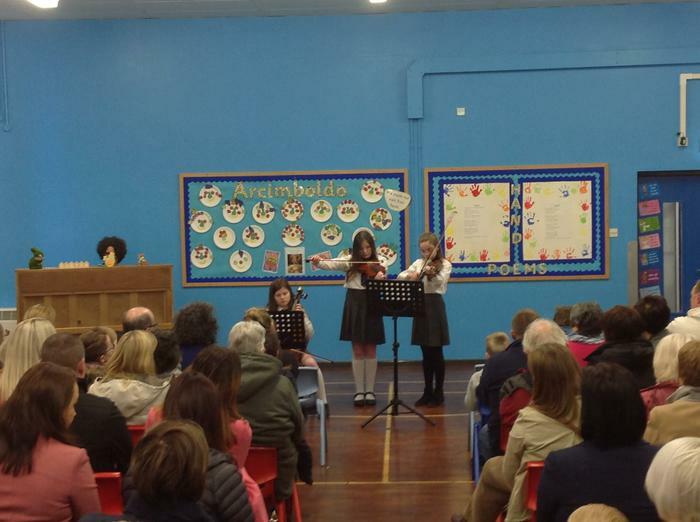 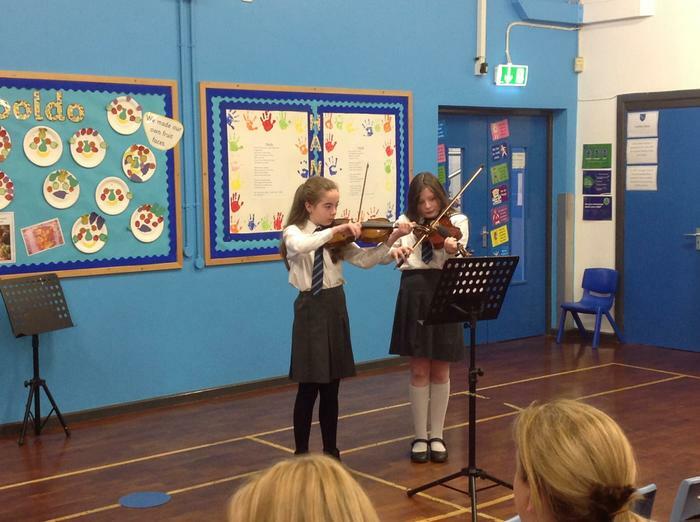 Today we held our Spring Concert for our parents and friends. 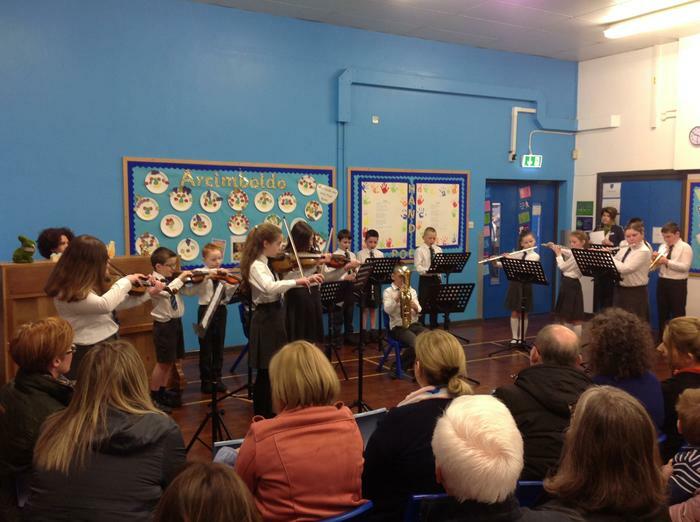 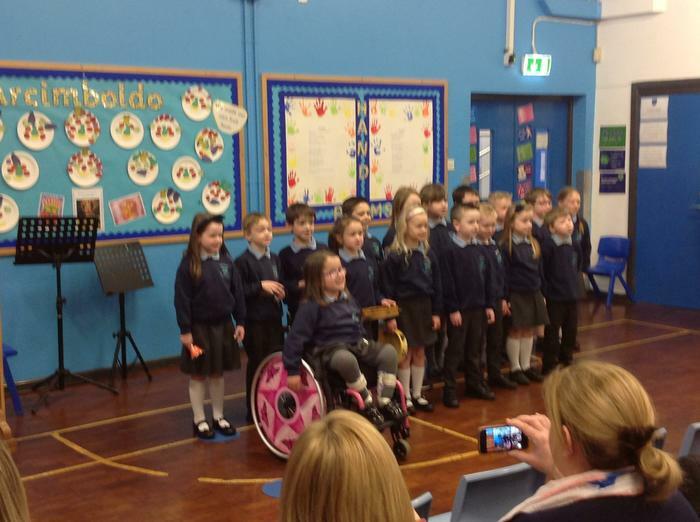 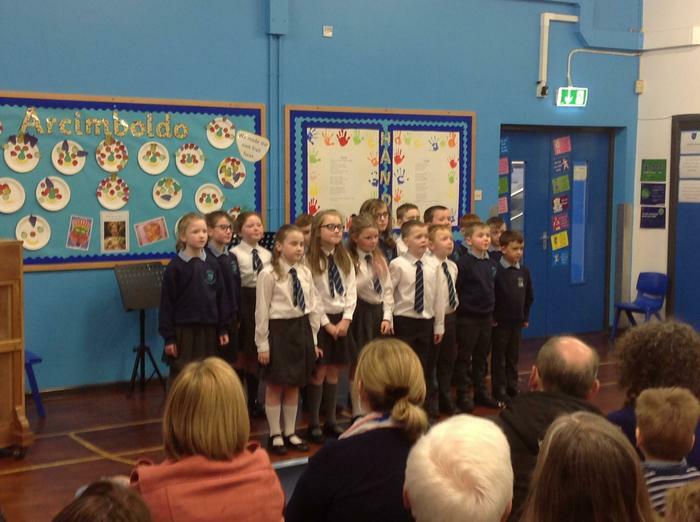 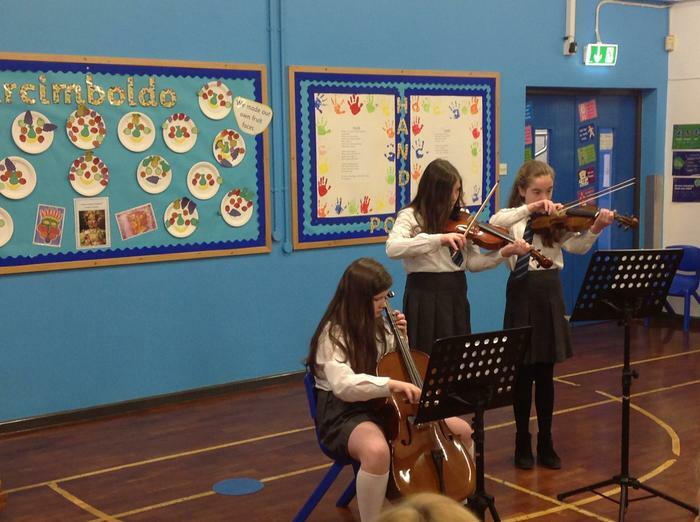 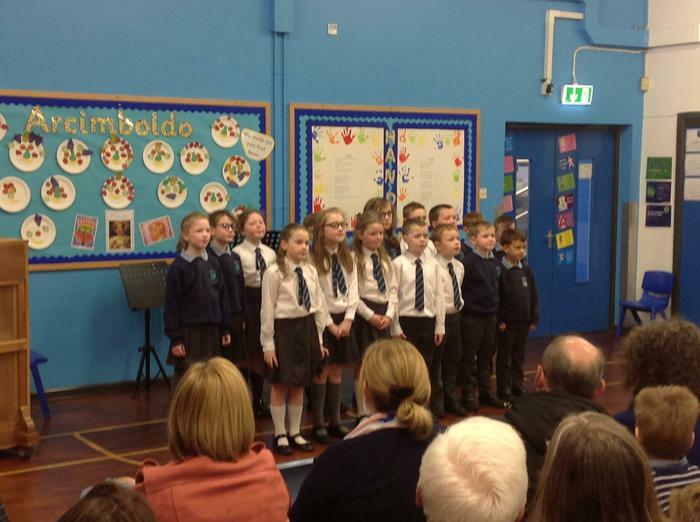 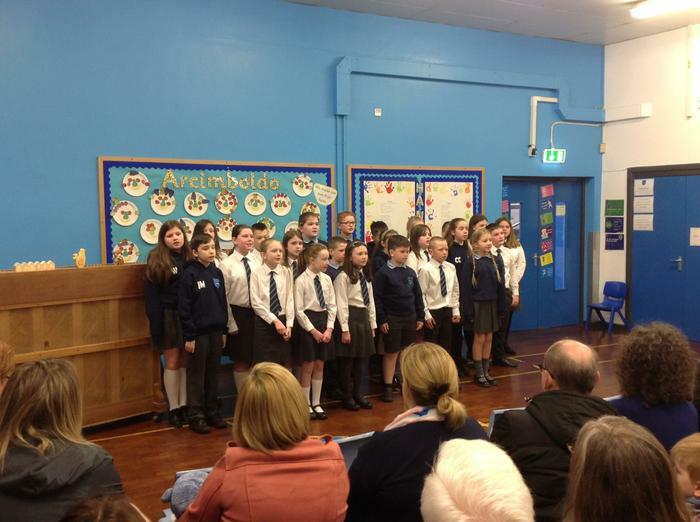 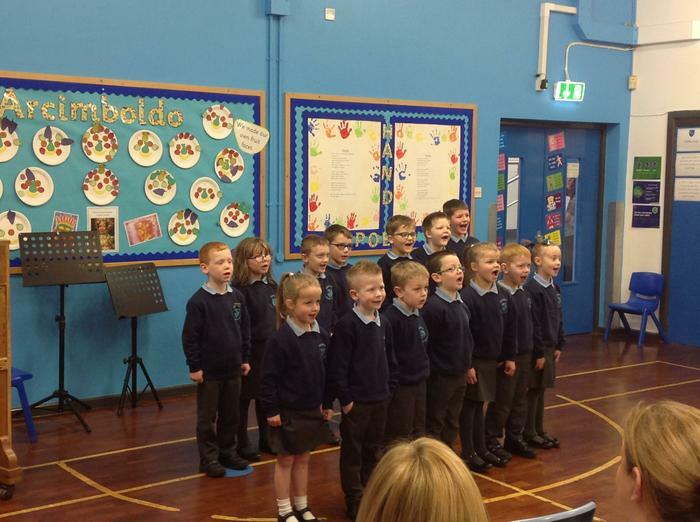 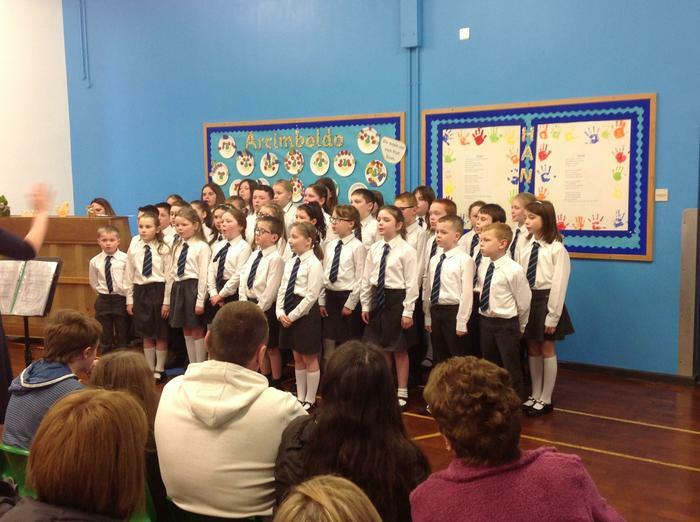 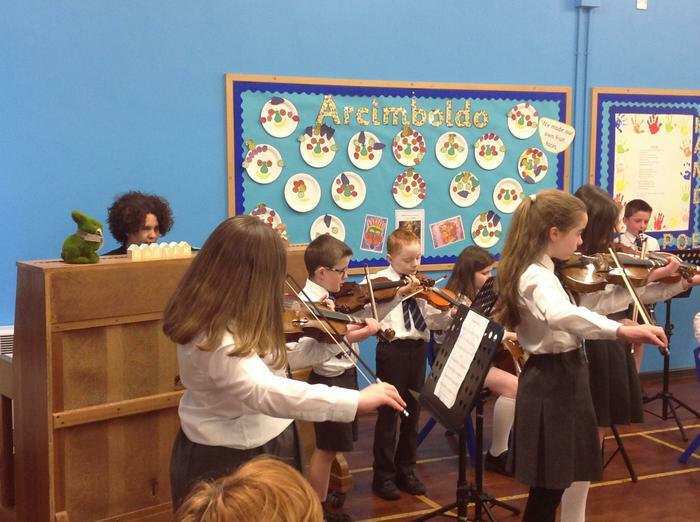 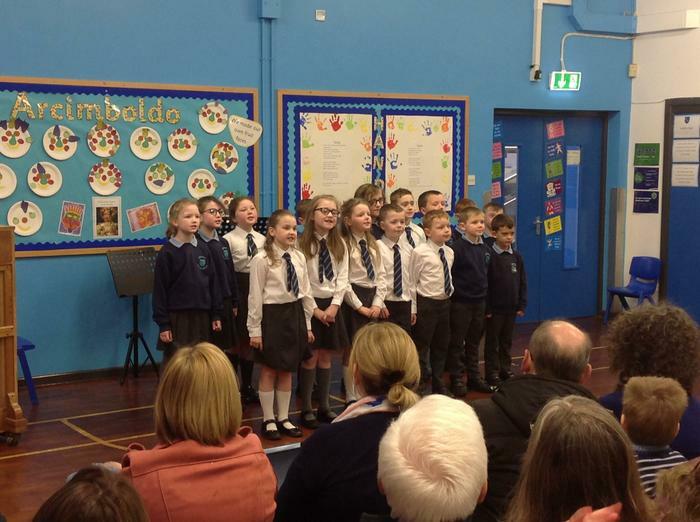 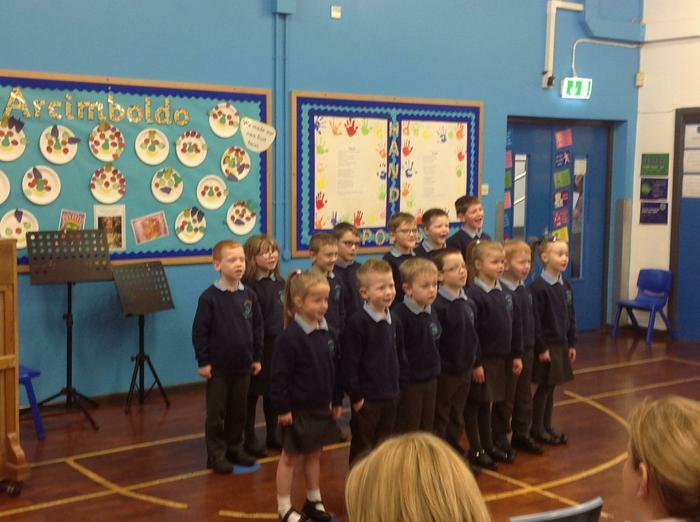 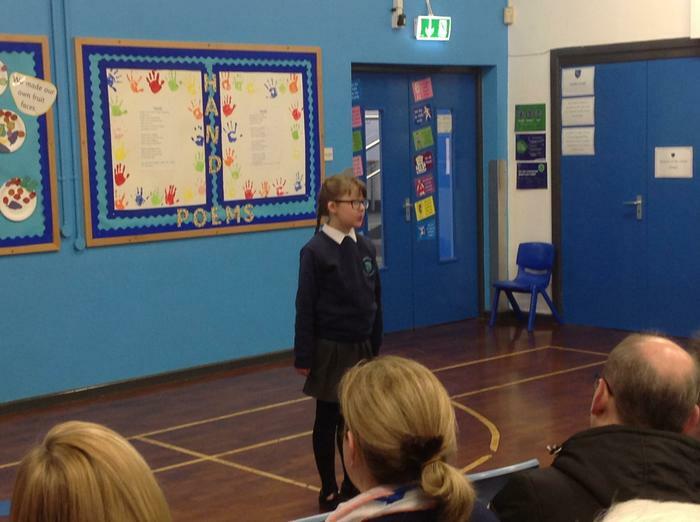 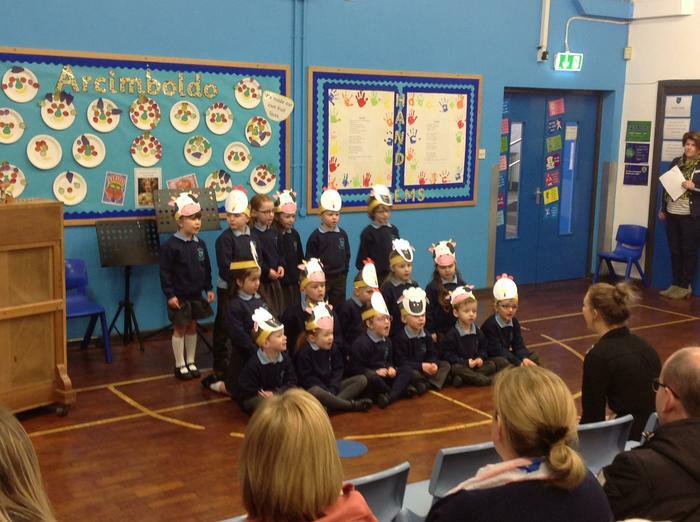 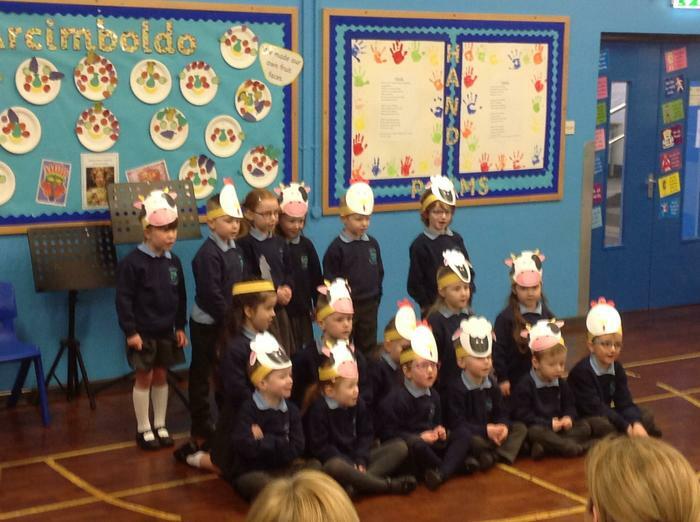 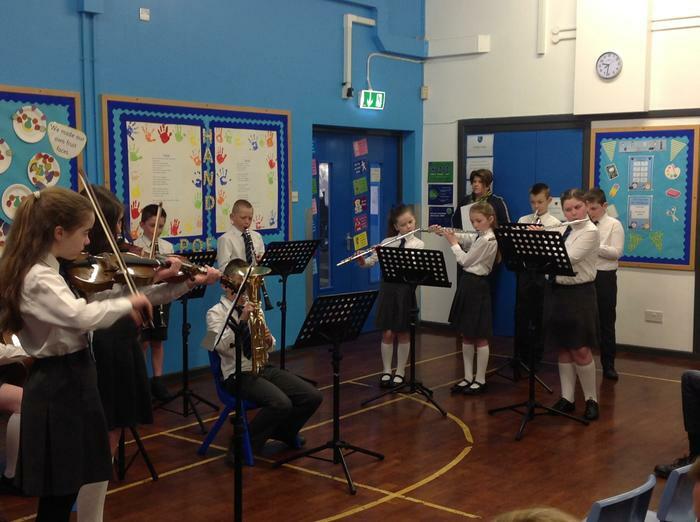 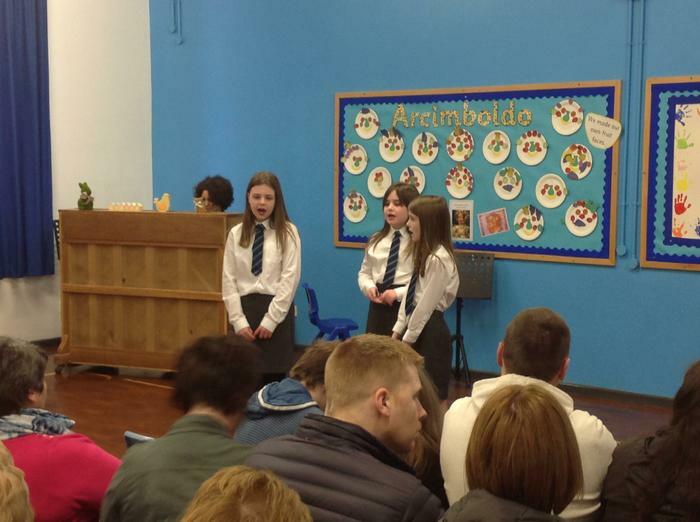 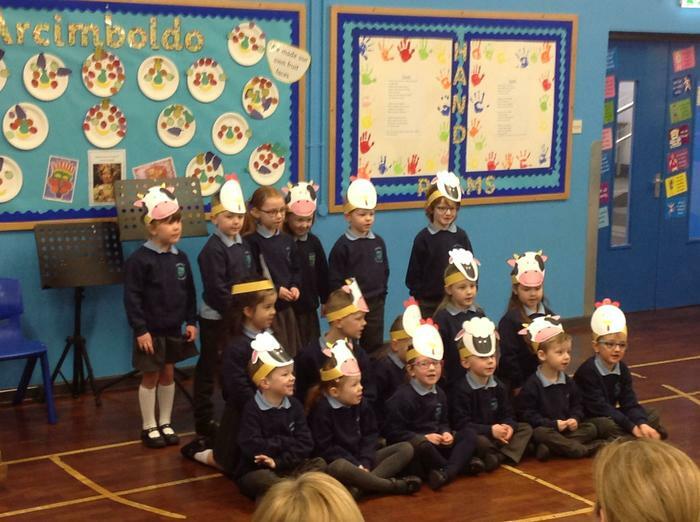 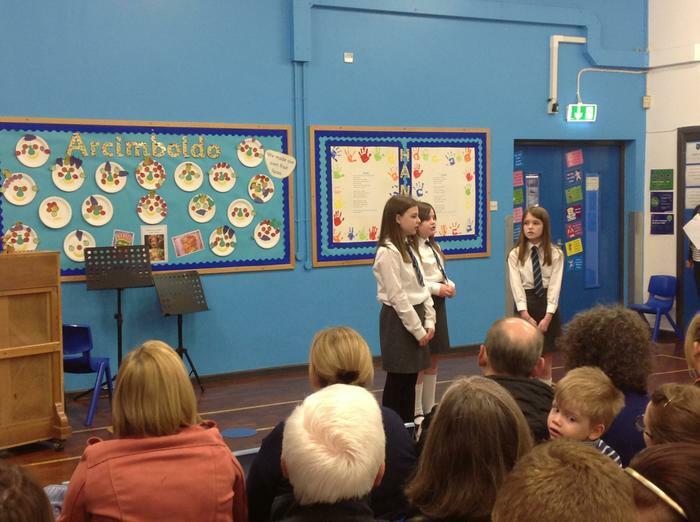 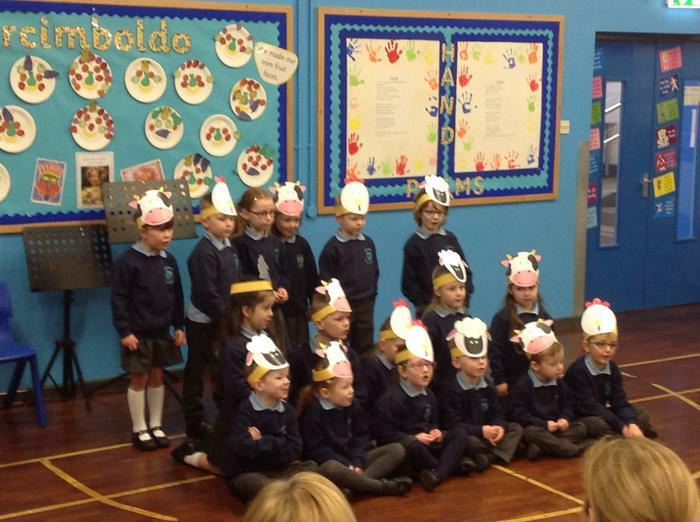 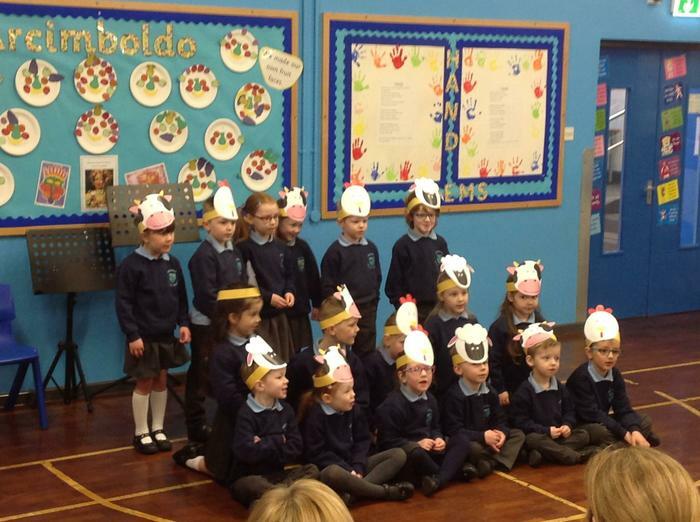 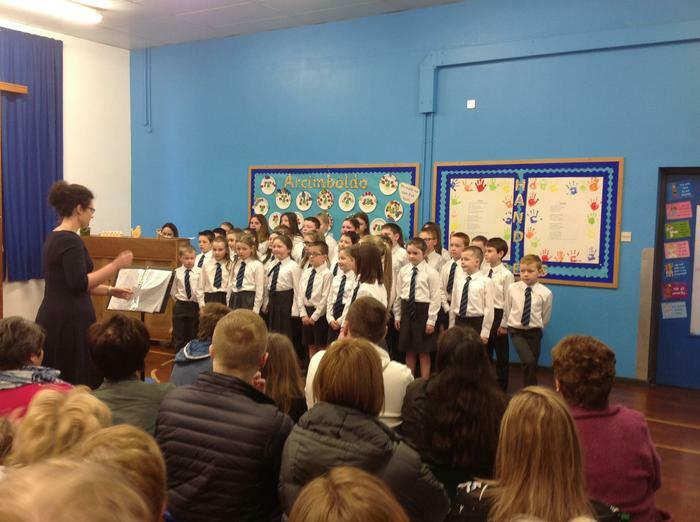 The children all performed really well and we are very proud of each one of them. 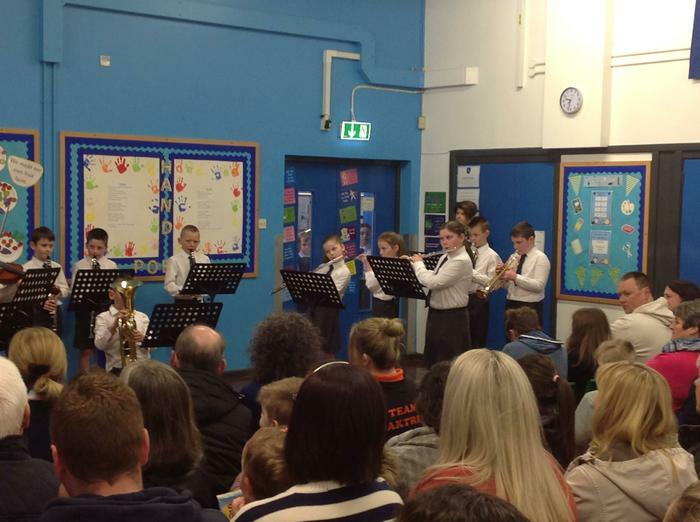 Thank you to everyone who attended, a total of £127.96 was raised for School Funds.